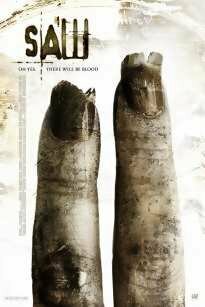 SAW II | Separated by a common language. I think I’m gonna poop a little. and it’s not even a little! Need to get some sleep. but I’ll e-mail you a sweet sweet jenny e-mail soon. That’s an order, not a request. saw the first one the other day and I loved it.